Cas-Point of No Return. made par me :). 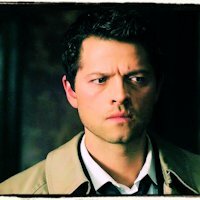 Images in the Castiel club tagged: photo supernatural season 5 point of no return cas.